We’ve got our wardrobes pretty down pat these days (well we do get enough time at the shops! ), so each Season we like to add just a few investment pieces to spice it up. After layering it up in the colder winter months, Spring is such a lovely season to be going into. Fresh trends and colours start creeping onto the shelves and this season is no exception with some amazing bold colour and pattern combinations (love love the bright red and hot pink combo) and new styles around. 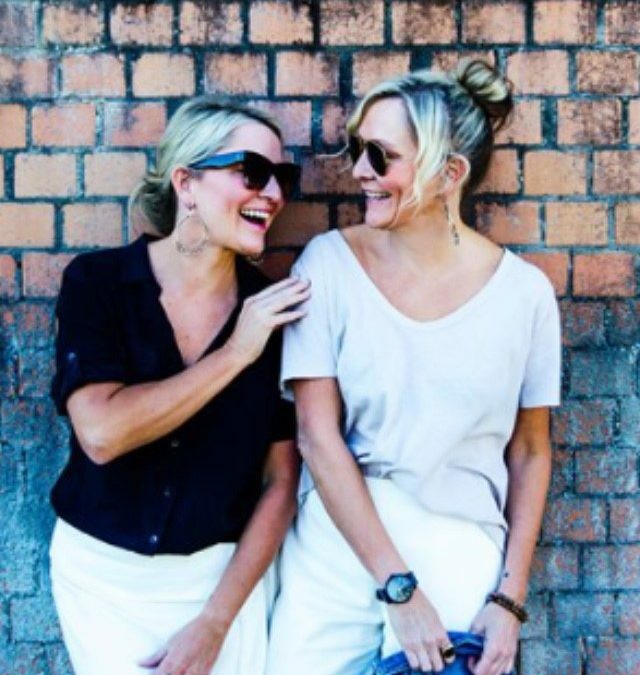 We are getting ready to make some room in our wardrobes for new pieces and we would love to share them with you. I can’t wait to get out of the heavier winter clothes and I’m loving the lighter fabrics and colours. I can’t wait to get my hands on the Witchery linen blazer, a perfect layer with my white tee and jeans. I’m also looking forward to trading in my Stan Smiths for the Classic Reeboks this season. I’m not game enough to go the full-on ugly trainer just yet but these are a nice update. I am a terminal-camisole wearer so I’ll definitely be updating my look with the gorgeous silk terracotta cami from Seed. It’s the perfect night-time update I’ve been looking for (just add black jeans and a spray tan). I’ve been getting around in jeans for so long, the coulottes are a really nice light alternative. Roll on Spring. 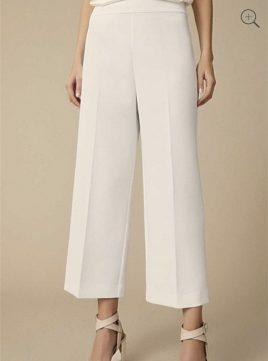 Witchery linen double breasted blazer $279.95 available from here. Seed Heritage two-way cami in terracotta $69.95, available here. 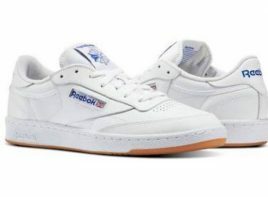 Reebok Club C 85 in white $130, available here. Witchery slim coulotte in milk white $159.95, available here. It seems that every new season sees me buying a pair of pants and a skirt to update my wardrobe. This Spring is no exception. I love these red Camilla & Marc pants. They are a bit of a splurge but I know I’ll get plenty of wear out of them. I love the bright red and hot pink combination this season, and to pair it back I’ll be adding a simple singlet and slides. I’ve been waiting for a great wrap-skirt to come along and this Witchery one ticks all the boxes. I’ll be wearing it with a black bodysuit and black slides for every-day and dressing it up with heels and blazer at night. I’ve already purchased these Country Road slides. They are super comfortable and not as bulky as a lot of slides out there. My last investment for Spring are the Celine sunglasses. The slightly oversized cat-eye shape is perfect for now and I know I’m going to be wearing them all year. 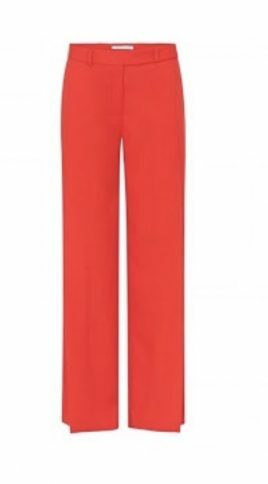 Camilla & Marc Kai trouser in new wave red $399.00. Available here. 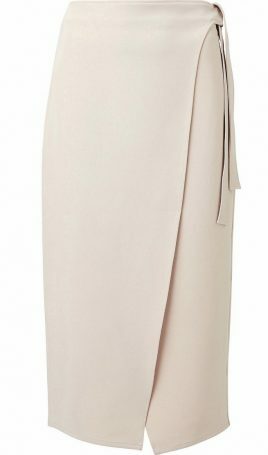 Witchery wrap tie skirt in Sandstone $129.95. Available here. 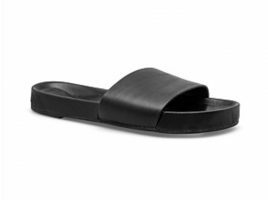 Country Road Marie slides in black $129.00. Available here. 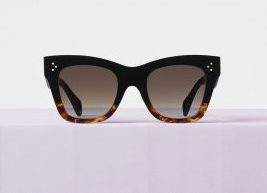 Celine Cat Eye Sunglasses in black/havana $510.00. Information from here. We hope this has given you some inspiration to give your own wardrobe a little update. Remember it only takes a couple of items added to a wardrobe to bring it up-to-date with the new season. This could be as simple as adding some on-trend accessories. We’d love to know what you’ve got your eye on for Spring.